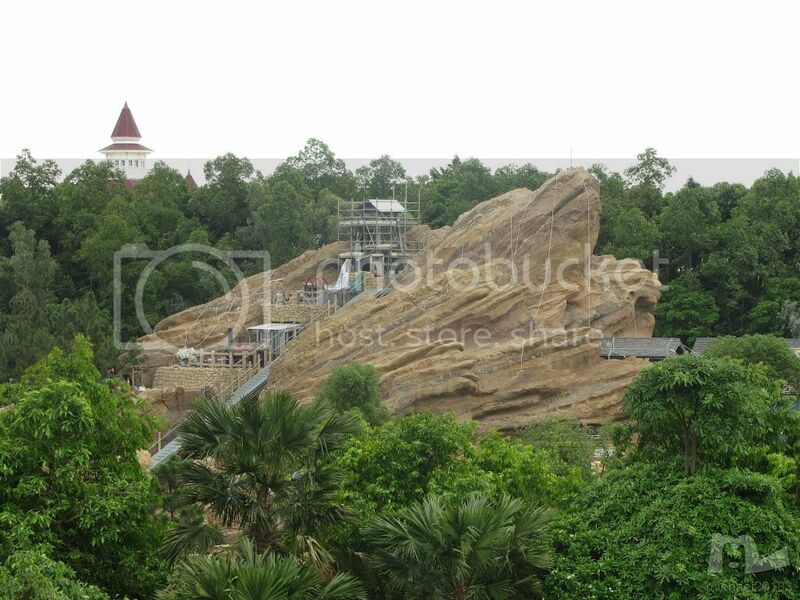 Hong Kong Disneyland Grizzly Gulch and Mystic Manor Video Update ! 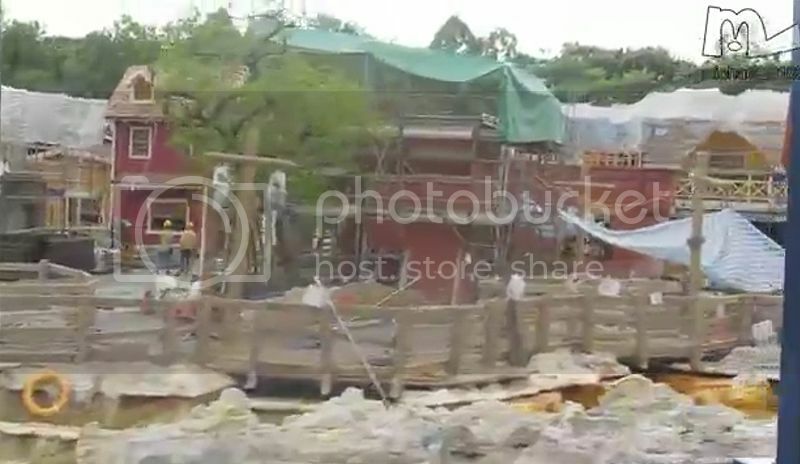 The always excellent michael20183 is back with his monthly video update of the construction progress of Hong Kong Disneyland Grizzly Gulch and Mystic Manor. 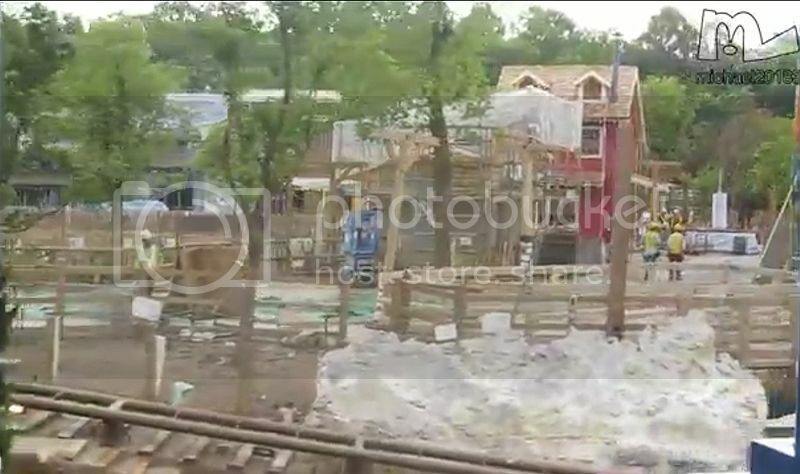 It won't take long now before Grizzly Gulch will be ready for opening - later this summer, and here are some shots also from him as well as screen captures. 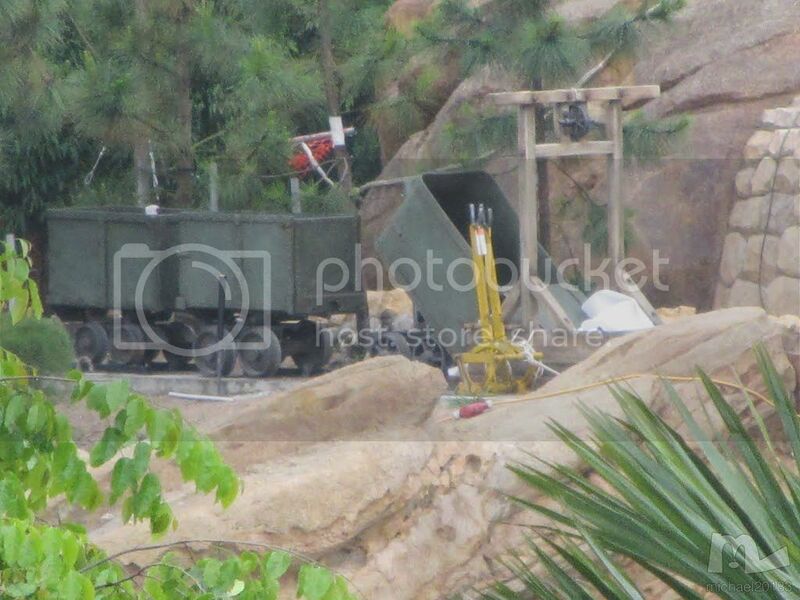 You can also see more shots from Michael here and below some pics of props on Grizzly Mountain. Next, some screen shots showing the town of Grizzly Gulch. 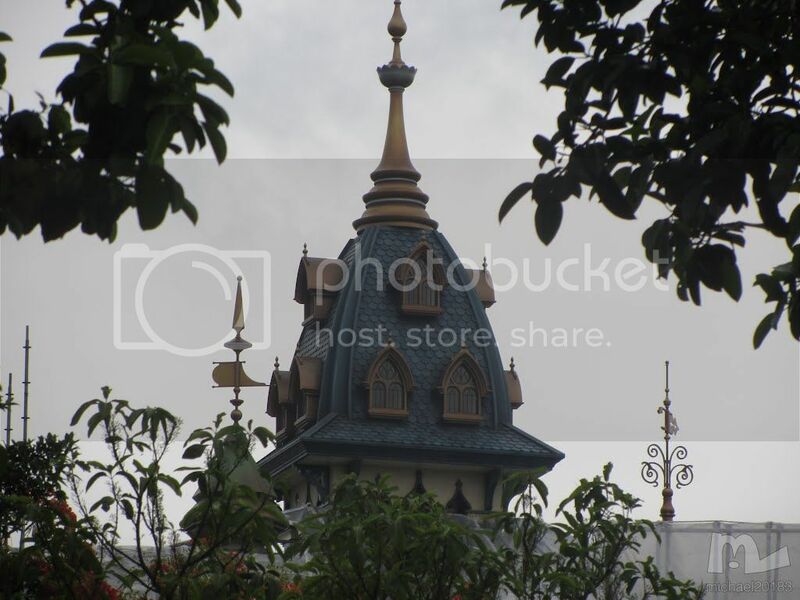 The painting of the top of Mystic Manor is also apparently now finished. And now, here is Michael's video! And for those of you who don't remember - or simply don't know yet - what will be the Mystic Manor attraction here is a video previously shot at D23 by d23live with a WDI Imagineer providing details about the ride. 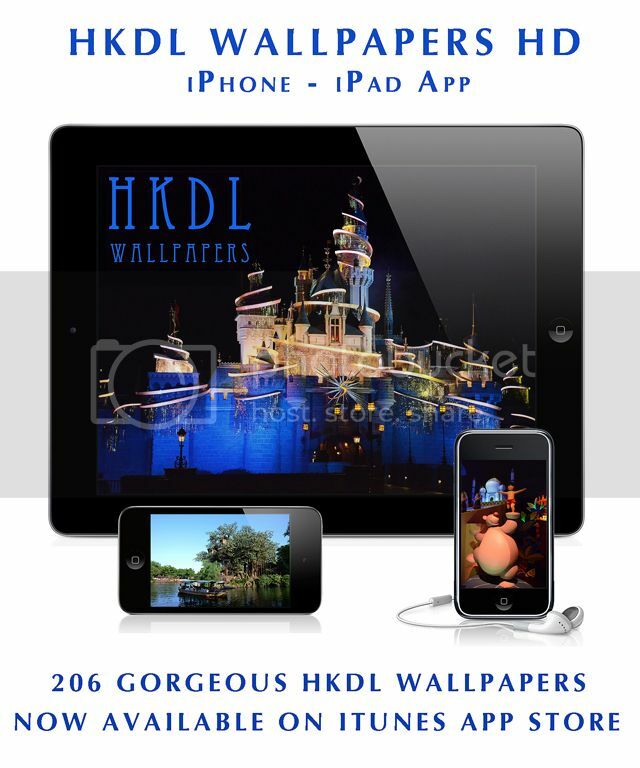 Don't miss the new HKDL Wallpapers HD App for iPhone, iPad or iPod Touch! 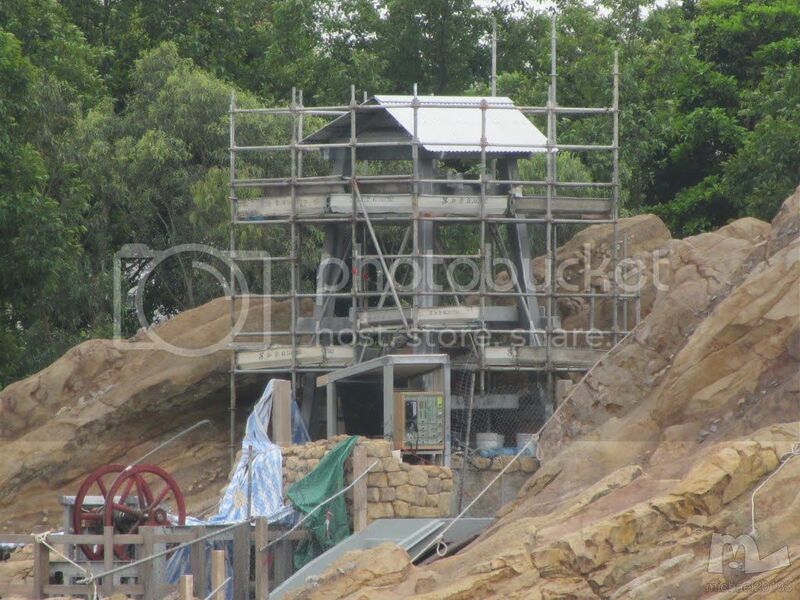 What sort of ride is Mystic Manor going to be? It being like Haunted Mansion, I presumed Omnimover, but the way he describes it in the video, it sounds like something else. The vehicle that will be used inside Mystic Manor will be a trackless vehicle guided by LPS - more or less similar to the technology used in the Winnie the Pooh attraction at Tokyo Disneyland.